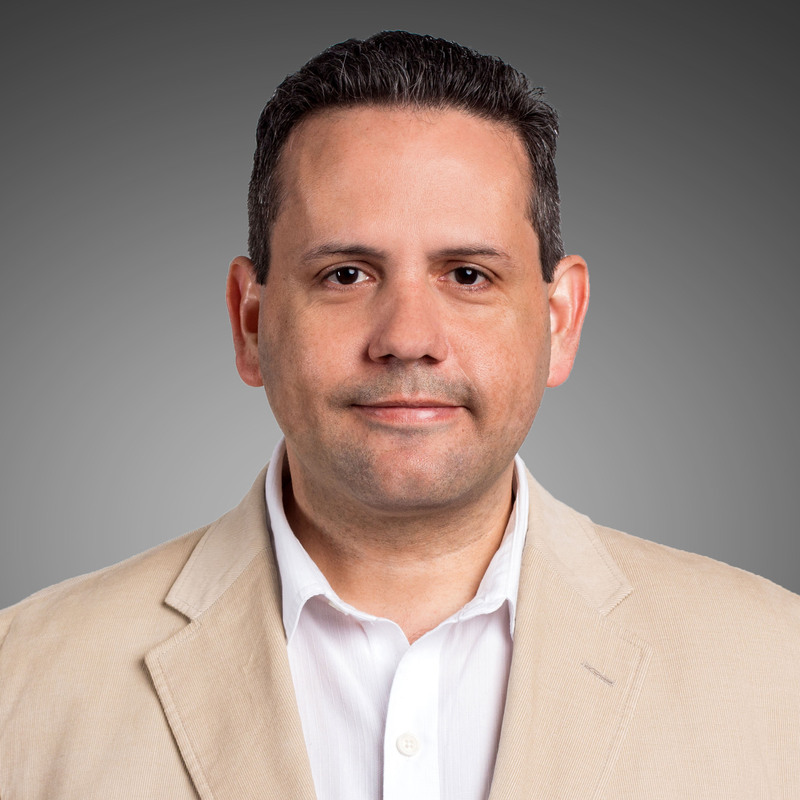 Klein & Hoffman is pleased to welcome Samuel E. Marquez, AIA, whose expertise in the architectural field will be an asset to East Coast clients from our Philadelphia office. Samuel’s technical experience includes architecture design, urban design, interior design, project management, condition assessments and inspections. He obtained his Master’s in Architecture from the Catholic University of America in Washington, D.C.
Fun Fact: Sam has an appreciation for structures of historical and religious significance. One of his favorite trips was when he visited Jerusalem, Israel and marveled over the city’s urban fabric as well as the vast preservation of religious structures. Samuel loves to cook and travel with his beautiful family. ◀ Klein & Hoffman Welcomes Summer Interns!